Yeah, it’s late. But, there’s not enough women’s clothing coverage out there and I love me some Search and State, so here it is. S&S sez: “We are excited to announce the official release of our very first women’s collection. When we founded Search and State in 2012, it was with one jersey and one jacket. This was the start of the S1 collection, a staple of our line and favorite among thousands of cyclists. 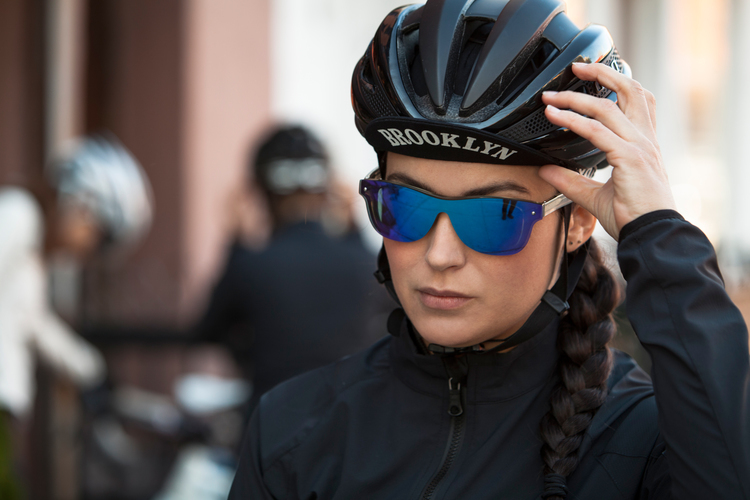 Three years later, after perfecting a women’s specific fit, we are introducing Search and State to the women’s cycling community with the same two garments: the S1A Riding Jersey and S1J Riding Jacket. The Search and State Women’s S1-A Jersey ($140USD) is available in white and black. It is visually similar to the men’s version aside from the obvious change in cut. I couldn’t be more excited for this. Of course, I’m not a woman, but I’m more than sure there are a few out there wanting simple, strong kit options beyond the #shrinkitandpinkit trap. Check out the nieuw women’s collection on Search and State.